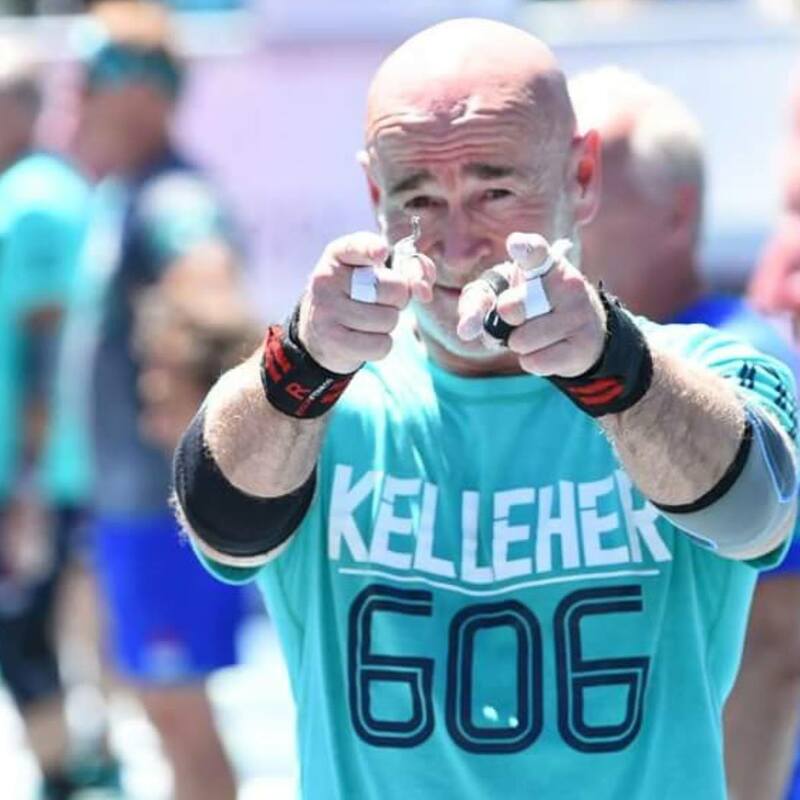 James 2.0 Kelleher, the 8th fittest 60+ year old in the world! We wanted to give thanks by sharing their post by office manager Brent Tiesma [read full article below]. 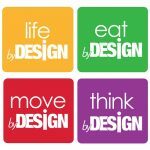 At The Powerhouse, we always talk about the importance of meeting the requirements for health… Power, Eat, Move and Think By Design. 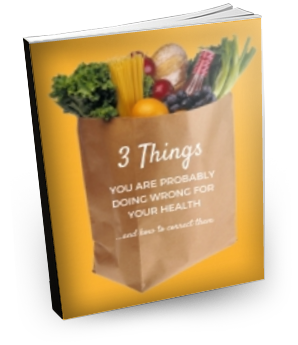 When you meet the requirements for health… health becomes your natural state and your body will function at its best. …but to live the healthiest, most vibrant life for as long as we are here on this awesome planet! Without further adieu, enjoy Brent’s article highlighting local Vancouver athlete James 2.0 Kelleher. …the week actually opened with the Masters vying for the title of the World’s fittest in their age grouping. While the Masters don’t get the hype or sponsorship as the youngsters, these veteran athletes deserve far more attention than they get. 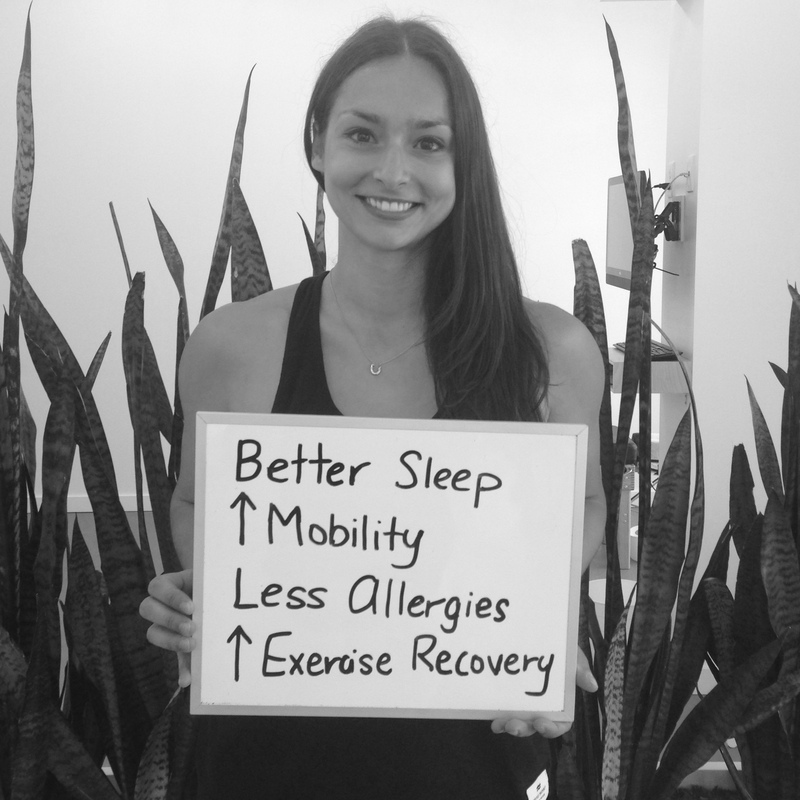 It’s about being active, growing and constantly striving to be the best version of yourself. For instance, this year, after 2 days and 6 other events the 60+ Women competed in the Final: 27 pull-ups, with 2 rounds of 12 deadlifts, 9 hang power cleans and 6 jerks with a 95lb axel bar while the 60+ Men had a weight of 135lb. So easy, you forget that they are grandparents! 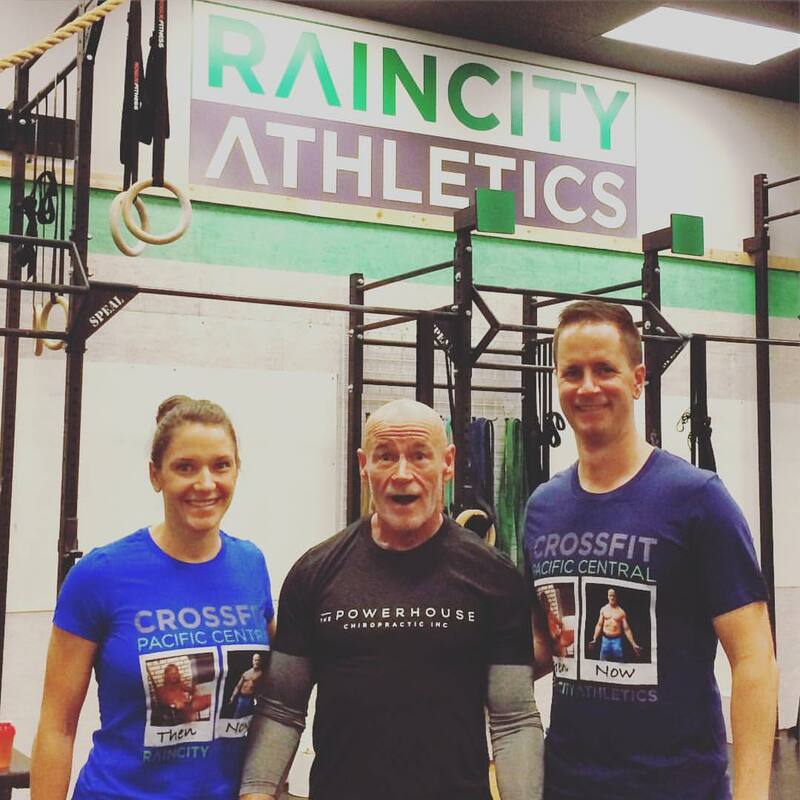 In fact, 61-year-old Vancouverite and Life by Designer, James Kelleher, has only gotten stronger since he started doing CrossFit a few years ago. His first year at age 58, he weighed 150lbs and by his own accounts was ‘weak’. 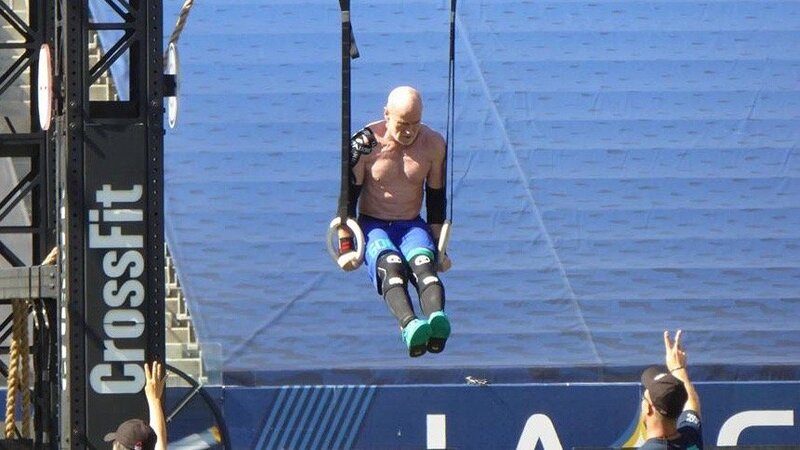 At age 59, his second year of competition, he missed going to the Games because he couldn’t press a ‘measly’ 115lbs over his shoulders and vowed to make it the next one. So, in 2015 and now in the 60+ category, he weighed in at 162lbs and qualified for the Games like he said he would. He finished 14th overall. This year, James went into the Games at 172lbs and finished 8th and “the strongest he’s ever been”. This reminds about the video Dr. Joel plays at our report night and we have playing in our office daily. Maybe you’ve seen it, it’s a side-by-side comparison of an older gentleman with one side of him striving for health while the other side settles. 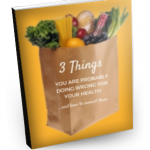 In just 20 seconds it drives home how important the choices we make for our health are and more importantly, that it’s never too late to start winning back your health. It is your natural state after all. Trust me, I get it. After my 3rd son was born, I had bottomed out. I visited Starbucks almost daily to give me the pick me up to get me through my long English teaching days. ‘Well, I guess this is it, my best days are behind me and I’ll have to settle for this’. Now, I shake my head I ever thought that and fortunately, it was that thought alone that gave me the spark I needed to get moving again. what will be the spark to get you moving again? 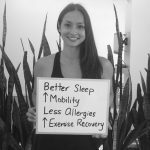 It hasn’t been a straight line but things certainly fell into place for me after I was introduced to Life by Design, getting my nervous system checked and attending CrossFit. Like James, I can say, “I’m the strongest I’ve ever been” and only getting stronger. Sadly, a majority of people don’t have that ‘what the hell am I thinking moment’ like I did. They do settle and once they do, they’re shocked by how slippery of a slope that mindset can be. 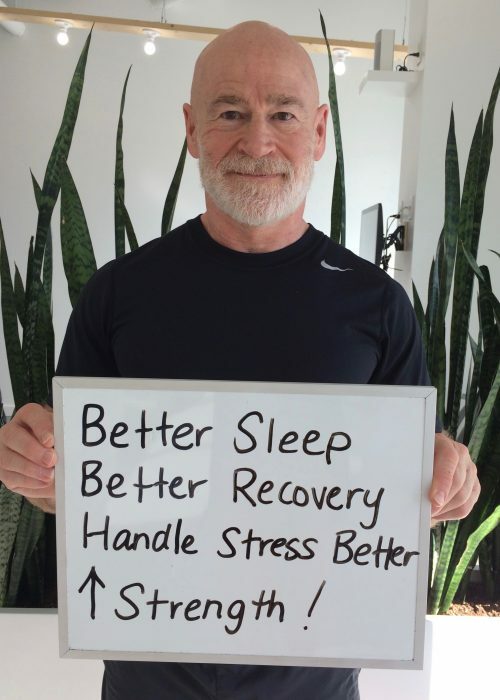 It’s a shame that James and the rest of the master athletes have to be seen as outliers of health and wellness and not the leaders of it — People who follow the Life by Design principles of Move, Eat, Think and most importantly, keep their nervous system humming with regular chiropractic check-ups. So check out the Games Master athletes compete, it’s all on the Crossfit Games archive and YouTube. It’s a great reminder that there is no age limit on movement and it’s never too late to make health and wellness your norm. If you’re looking for a spark, join us for the next Move by Design seminar. Movement is a requirement of the body after all and no better way to get started than putting simple movement patterns into place.